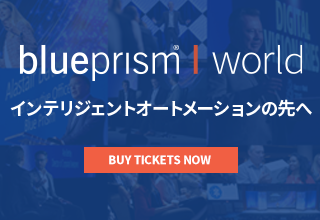 Blue Prism’s Intelligent Digital Workforce is your competitive angle—a smarter, faster way to operational agility and award-winning results. Even the most forward-thinking companies today face challenges and uncertainties when it comes to understanding the possibilities of using AI and intelligent automation to solve real businesses problems. Many companies aren’t exactly sure how to apply advanced technologies to reap the biggest reward. 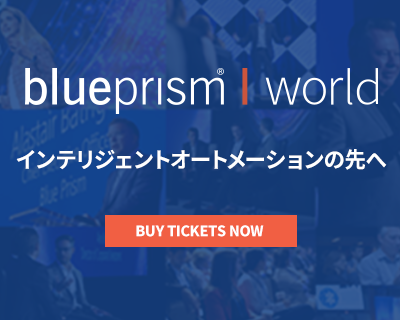 With Blue Prism’s Digital Workforce, business-led automation is easy with no coding or development necessary. 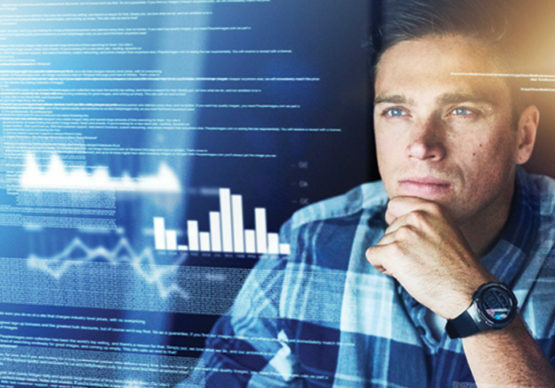 Our Digital Workforce is equipped with intelligent automation skills so you can use meaningful AI capabilities to increase productivity, enhance creativity and experience true operational agility. The next generation of excellence is here. Where will technologies drive the most ROI? AI-powered Digital Workers can perform intelligent process discovery so you can make a strong case for investment. 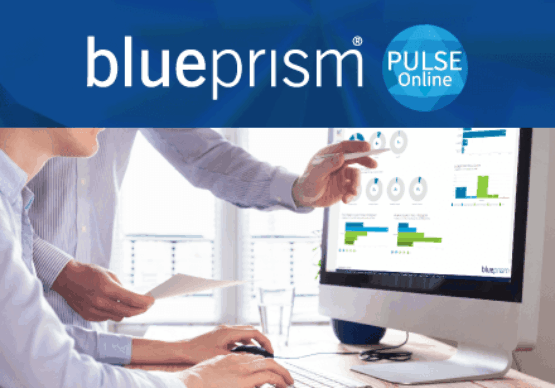 Build an evidence-based view of your processes, leverage analytics and machine learning and gain critical insight. Managing forms, contracts and lengthy text documents in the middle of digital transformation is a burden. Extend RPA with AI-powered functionality—OCR, NLP, computer vision—and enable an intelligent Digital Workforce that can carry out complex processing tasks effortlessly. New breakthroughs in AI, Robotic Process Automation, cognitive computing and more will create new business models for enterprises in the near future. What can smart businesses do now to close the gap between deciding to adopt technology and reaching full maturity with a business-led, intelligent automation solution integrated across the business?